When you move to Australia, you’ll be confronted by a whole new language. That’s because despite people speaking English, Aussies love to shorten everything and they have probably some of the most slang I’ve ever heard! 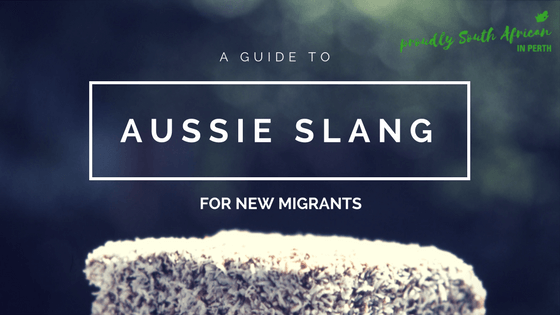 If you thought we had tons of slang in South Africa, just wait until you hear the Aussies talk! 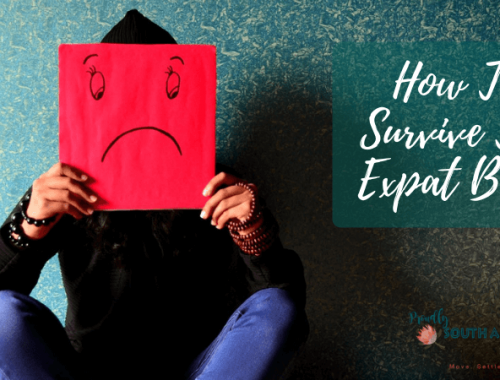 So I thought it would be useful to share this with you! 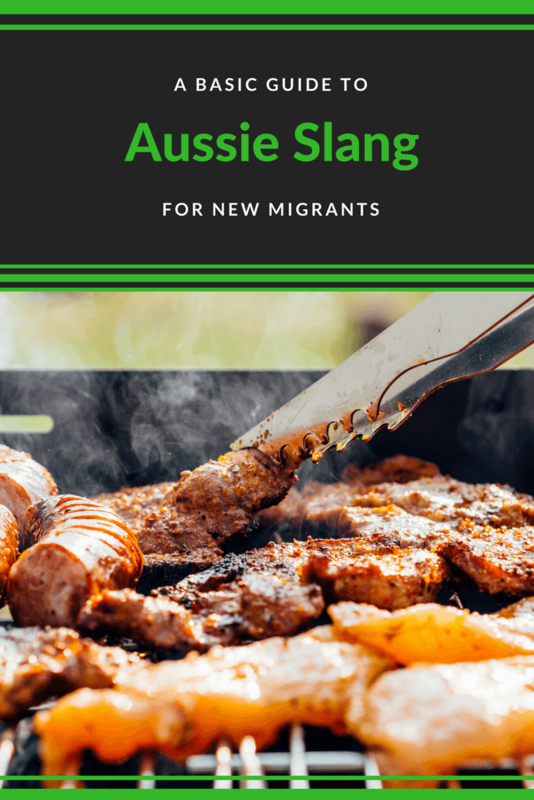 And there you have it – a guide to Aussie slang for new migrants with some of the most common slang terms you’ll come across when you move to Australia.